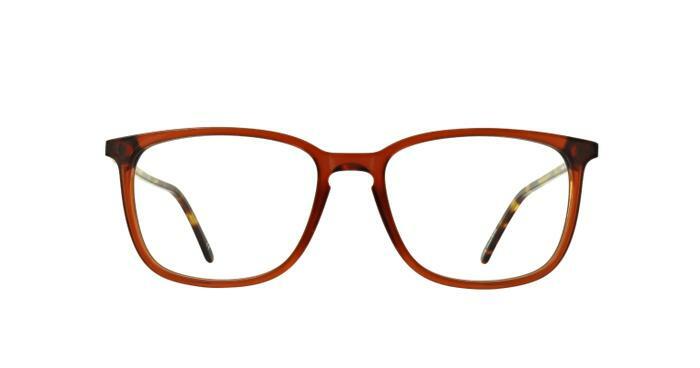 The London Retro Lucas is a simplistic thin acetate design that combines modern and retro for the ultimate impression. The keyhole bridge hints to vintage, with a variety of colours available to tailor this look to your own unique style. Both comfortable and functional, this is just what you need for a fresh new look.